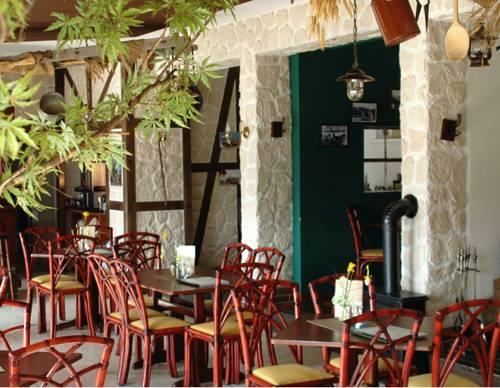 This hotel is located in the village of Zirkow on the Baltic island of Rügen, 8 km from Bergen and the seaside resort of Binz. The Zirkower Hof offers a terrace and beautiful garden. 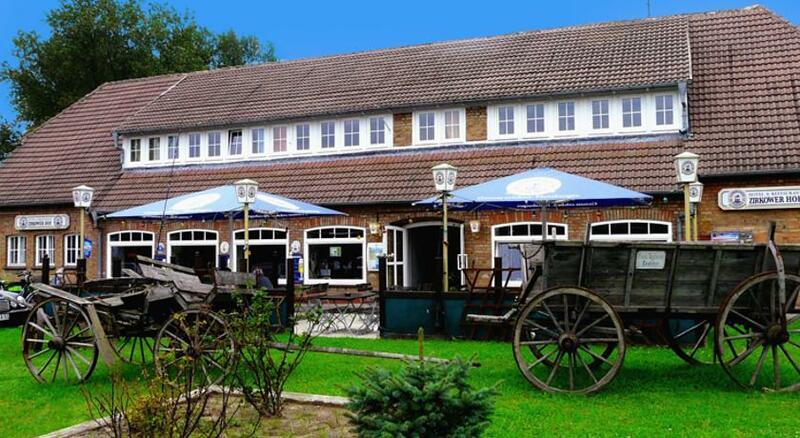 The rooms and apartments at Landhotel Zirkower Hof are traditionally furnished in a country-house style. All include a flat-screen TV with satellite channels and a CD player. Restaurant Landlust features stone-clad walls and antique furnishings. 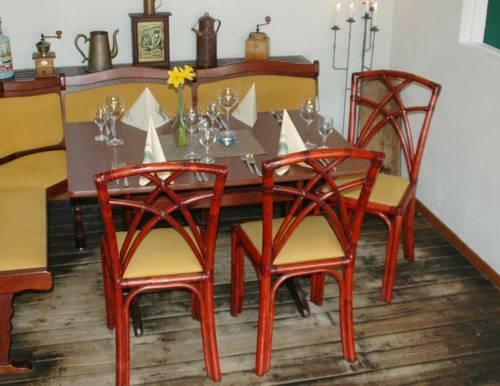 Guests are welcome to enjoy regional Rügen fish and game specialities.